1.Prof. Kirti Singh, Former Vice-Chancellor, Narendra Deva University. of Agriculture & Technology, Faizabad (UP); Himachal Pradesh Agricultural. University, Palampur , Indira Gandhi Agricultural University, Raipur. 2.Prof. M. Muzammil , Former Vice-Chancellor, Dr. B.R.Ambedkar University ,Agra & Mahatma Jyotiba Phule Rohilkhand University, Bareilly. 3.Prof. H.P Mathur , Faculty of Management Studies, Banaras Hindu University, Varanasi. 4.Prof. Parvaiz Talib, Dean, Faculty of Management, Aligarh Muslim University,Aligarh. 5.Prof R.S. Singh, MONIRBA, University of Allahabad, Allahabad. 6.Prof. 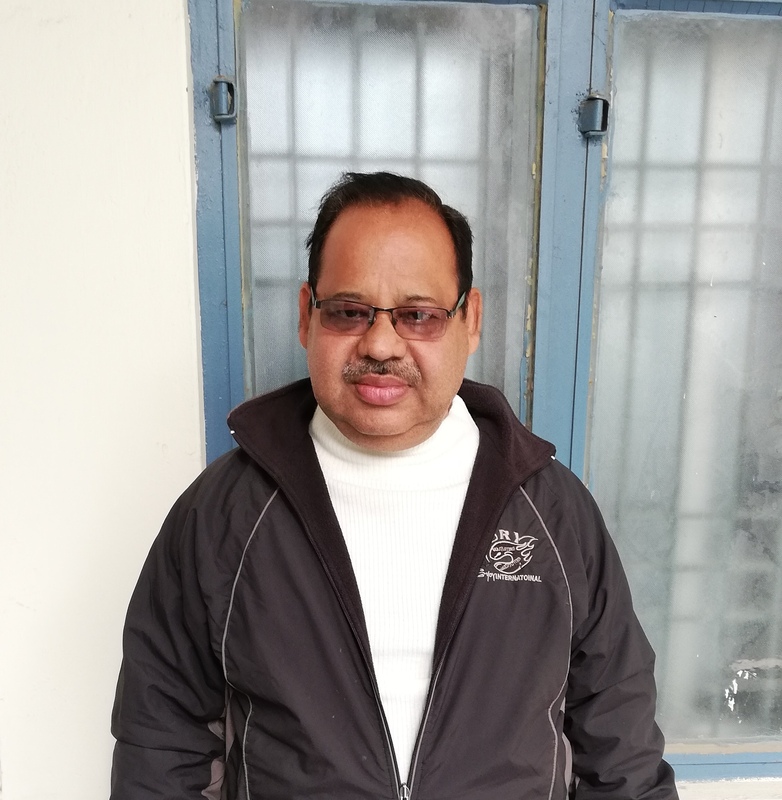 Sajid Jamal , Department Of Education, Aligarh Muslim University,Aligarh. 7.Prof Jabir Ali, ICCMRT, Lucknow. 8.Prof. Sarfaraz Ansari ,MONIRBA, University of Allahabad, Allahabad. 9.Prof. 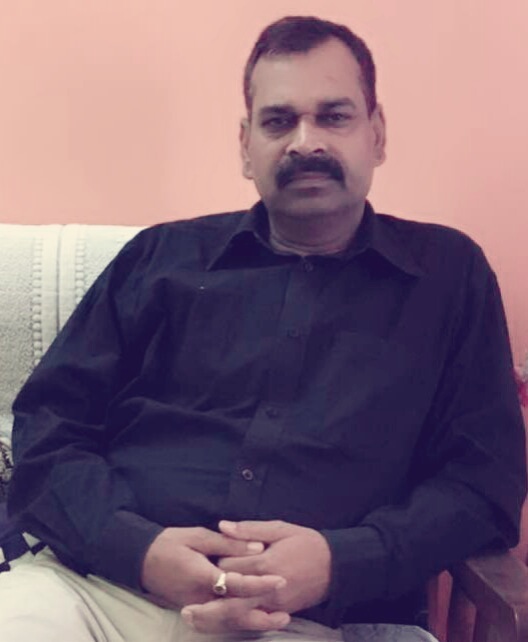 K.K Agrawal , Ex. Dean Faculty of Commerce And Management,M.G.Kashi Vidyapith,Varanasi. 11.Prof. Ashok Shukla,Dr. R.M.L. Awadh University , Faizabad. 12.Dr. Sarah Nasreen , Asst. 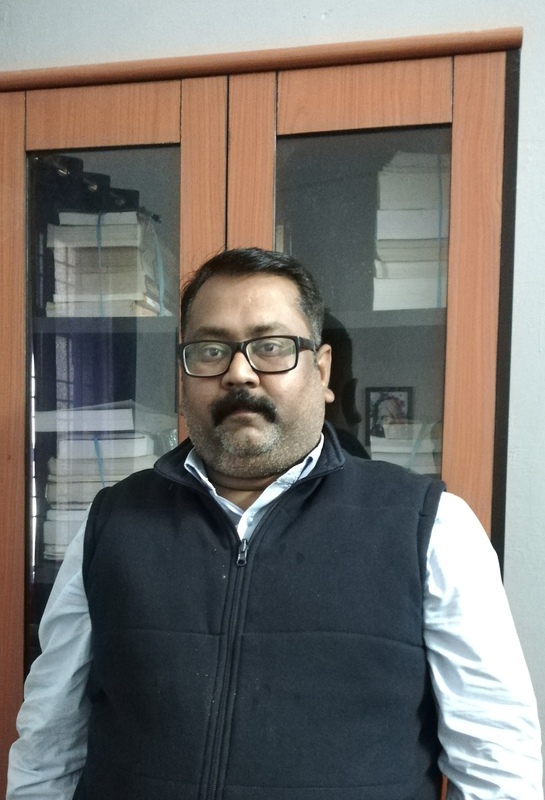 Regional Director,Ignou Regional Centre , Bhagalpur, Bihar. 13.Dr. Faiza Abbasi , Asst. Director, UGC HRDC ,Aligarh Muslim University, Aligarh. 14.Dr. Subhojit Banerjee, Gautam Buddh University , Greater Noida. 15.Mr. Girish Narayan Pandey, Retd. IRS. 16.Dr. P.C Sharma, Ex. Reader Dapartment of Commerce ,TDPG College Jaunpur. 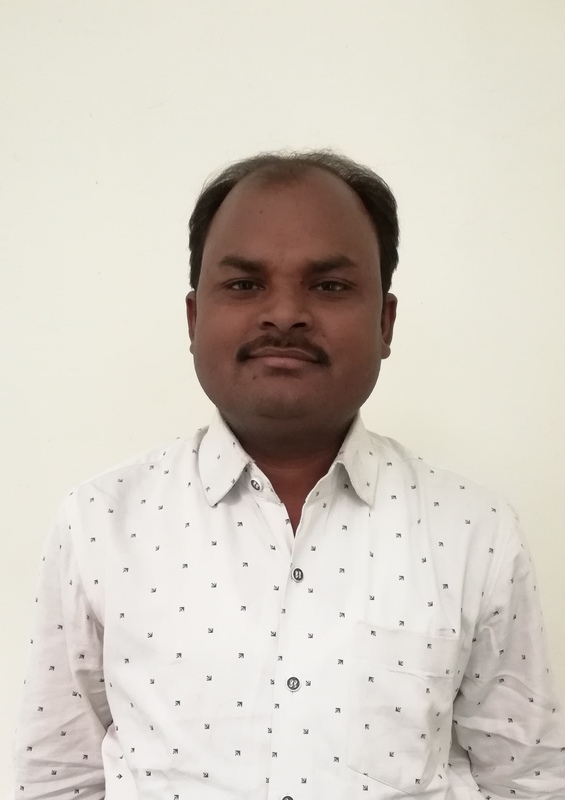 17.Mr.Rajkumar Srivastava, Managing Director,Nutrasurgitech, Lucknow. 18.Prof.Pinaki Dasgupta, International Management Institute, New Delhi. 19.Mr. Shoeb Khan, General Manager, Syndicate Bank, Lucknow. 20.Dr. Ragini Johari,Ansal Institute of Technology and Management, Lucknow.